The week keeps chugging along, which means it's time for another round of app sales. You might find something you like in the list below, but regardless, be sure to check back on Friday for more. Some Chromebook deals are really interesting, like this one. 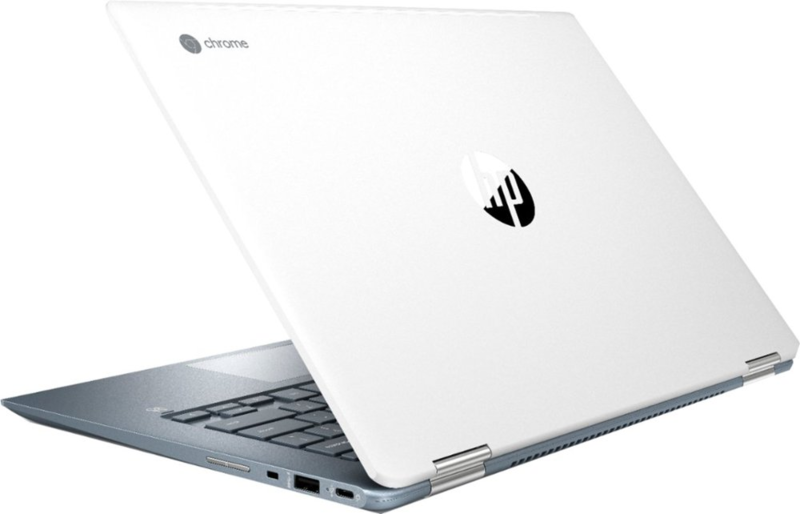 Best Buy is currently offering HP's 14" 2-in-1 Chromebook x360 for $399.99, a very nice $200 off the MSRP. All in all, it seems like a solid laptop for that price. 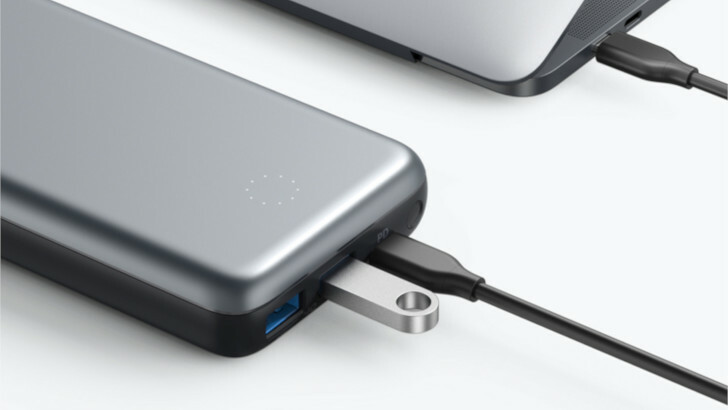 Anker is perhaps best-known for its line of portable batteries. The company's PowerCore+ 19000 unit is a solid option, and right now it's $85 on Amazon. That's a $45 discount from the original MSRP, and $35 below the usual price. Amazon's Fire tablets have been commoditized to the point where the average consumer can buy six-packs of them at a bulk discount... and that was 4 years ago. They get the job done and they're very cheap — both are good things — but they could be even cheaper. 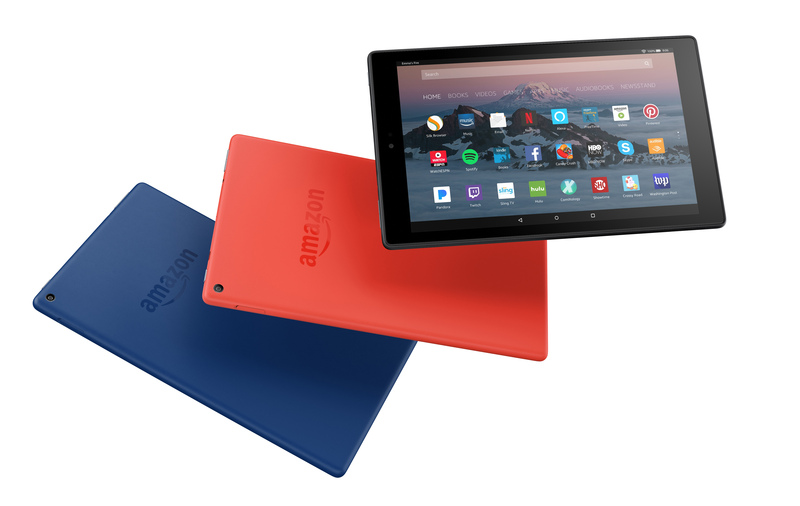 Best Buy is proving that point today with a one-day sale on the Fire HD 10. One of the biggest problems with getting into the smart home game is how expensive individual pieces can be. Even light bulbs, at least from the more well-known brands, can be quite costly. For this reason, deals like this one are definitely worth noting. 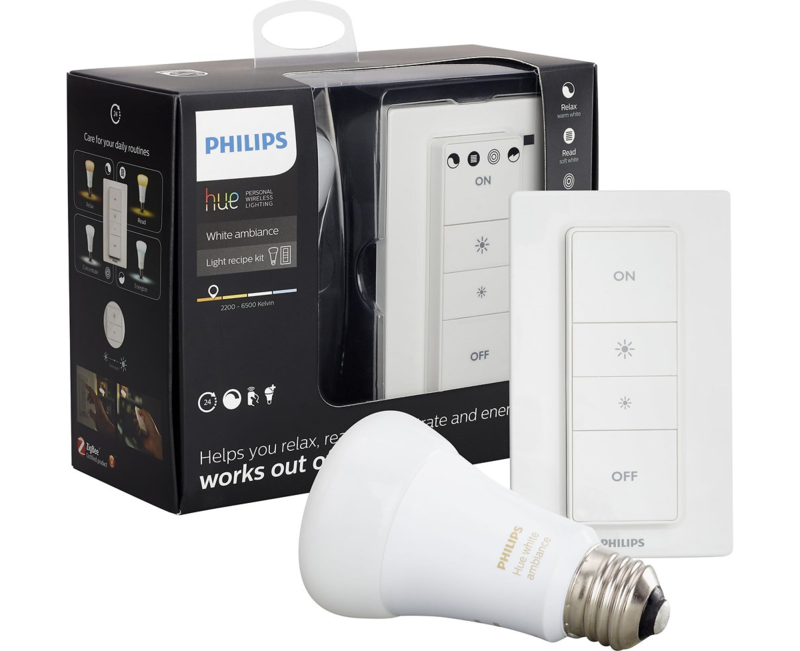 Best Buy is currently offering a Hue White Ambiance bulb and dimmer switch bundle for a mere $29.99, a savings of $20. If you have a smart speaker and want to use it to control your home appliances, smart plugs are one of the most convenient options to do so. 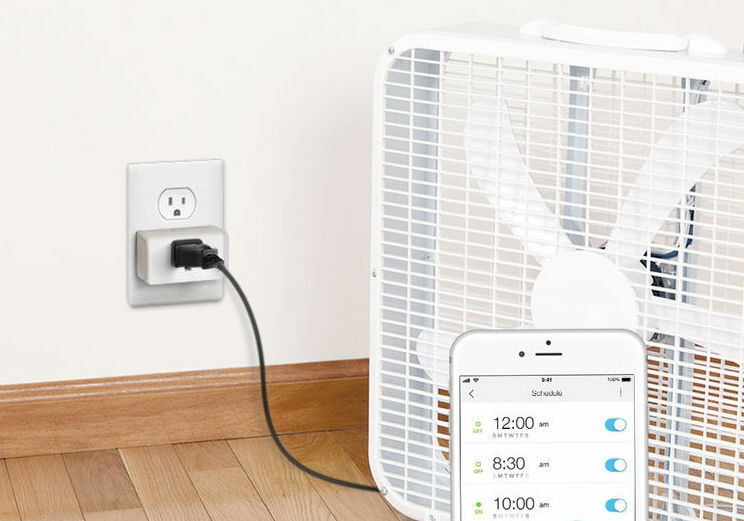 Thanks to their built-in WiFi radio, they connect directly to your home router, which allows you to operate the socket remotely and hence your electrical devices. They're also quite straightforward to set up, as they don't need additional hubs or bridges to get online. Unfortunately, good ones can be costly and drive buyers away, but thanks to this deal, you can get two compact TP-Link smart plugs for $23, representing a $12 rebate off their MSRP. If you've been looking for a whole home Mesh Wi-Fi router, drop everything you're doing and listen to me. 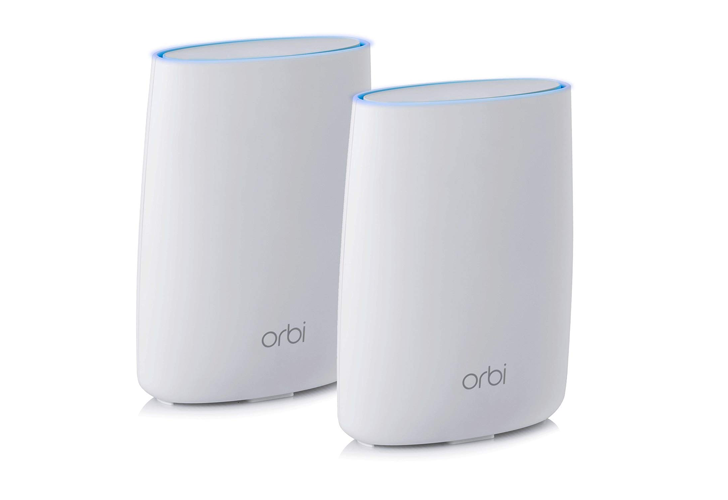 I'll tell you about a discount on the Netgear Orbi RBK50 on Woot, and I wouldn't be this excited if I hadn't recently purchased the same system and wasn't utterly happy about my decision. Do we have an, erm, deal? 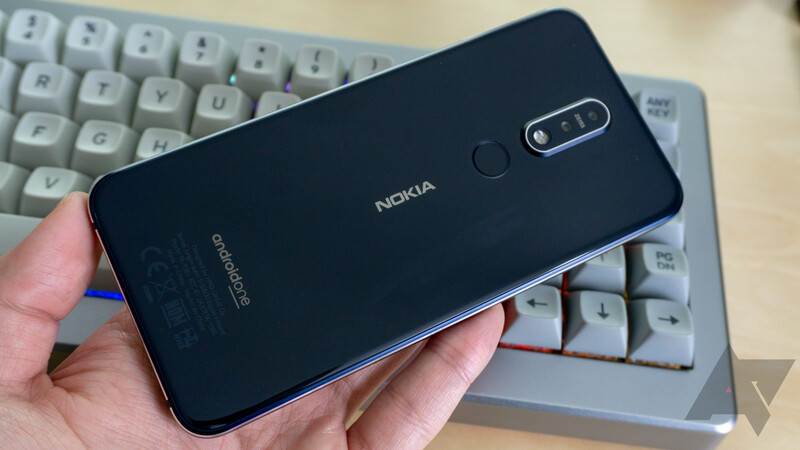 We're now more than 6 months out from when HMD Global started selling the Nokia 7.1 in the United States. We called it a good value with an MSRP of $350 out of the gate. Amazingly, that's the price you'll find this Android One phone on most days. But today is not one of those days: it is currently $50 off at most retailers. 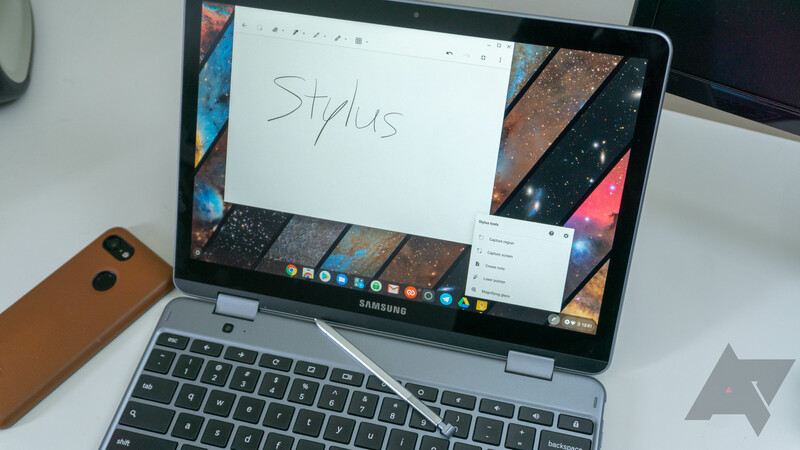 Samsung's Chromebook Plus is a pretty competent little machine, with a slim form factor, solid construction, and decent specs — especially on the Intel Core m3 variant. 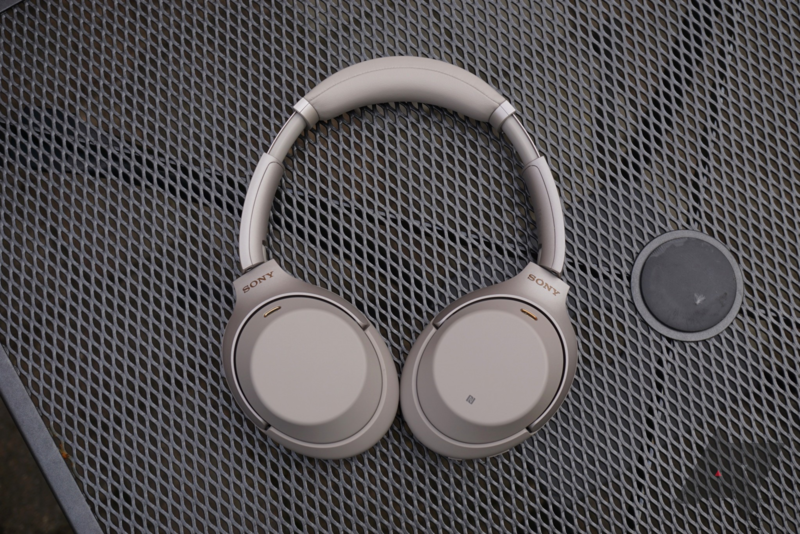 It usually goes for $600, but it's currently on sale for a hefty $150 off at Amazon.